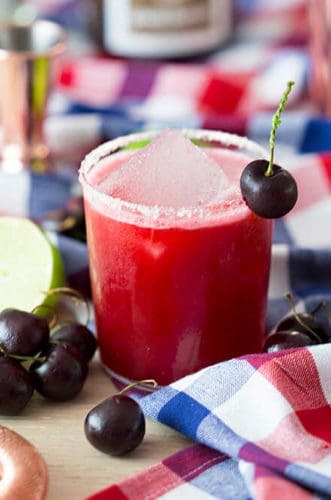 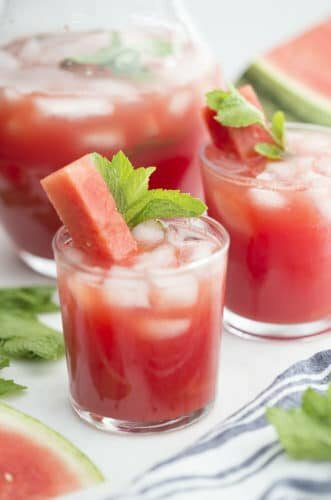 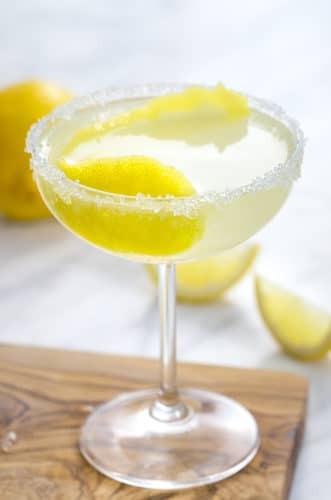 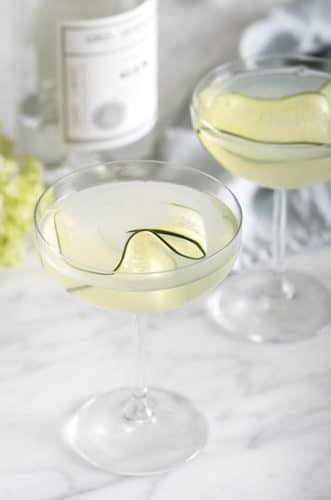 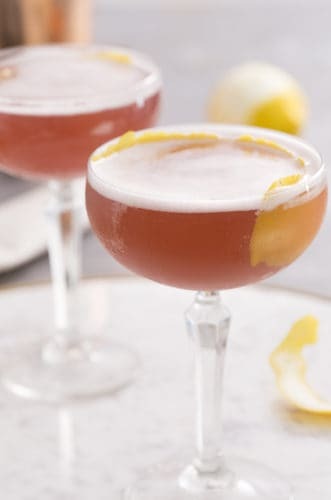 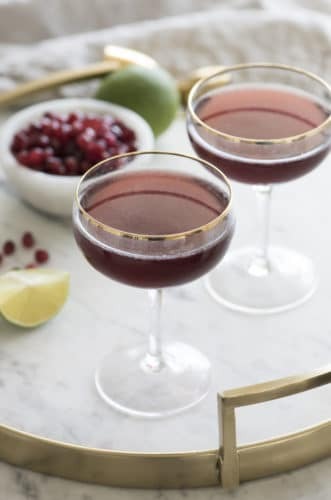 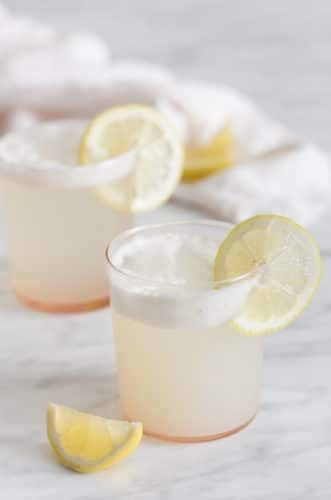 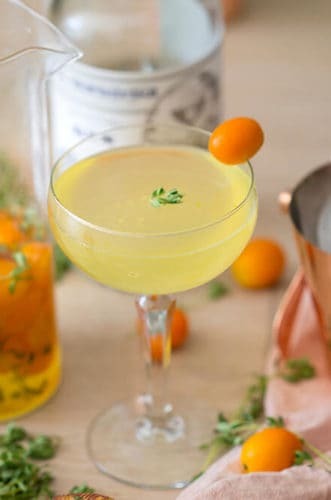 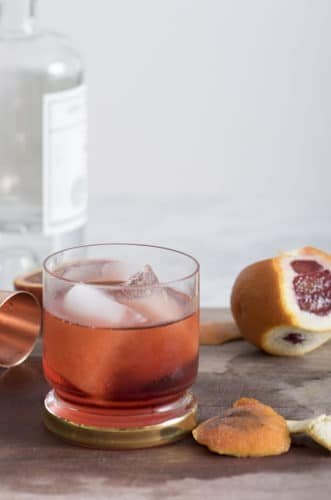 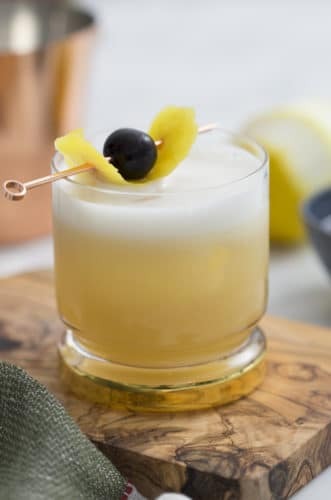 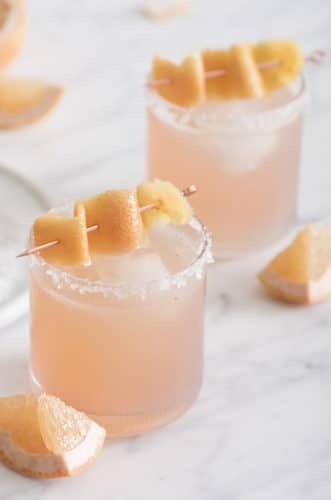 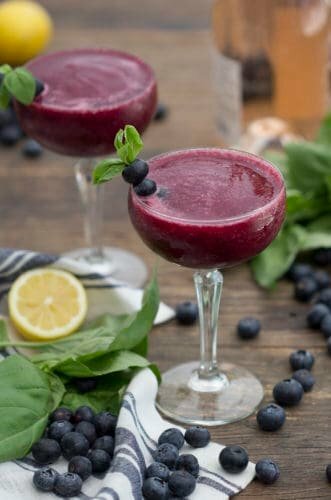 Welcome to my Drinks Recipes category page. 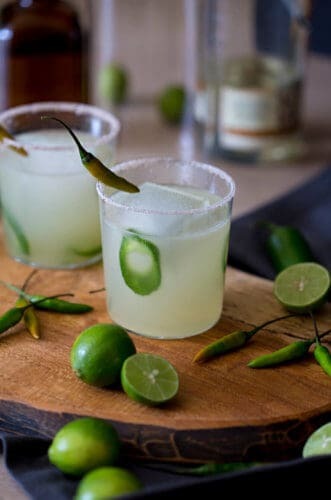 Here you can find DOZENS of drinks to liven up your next party or get together. 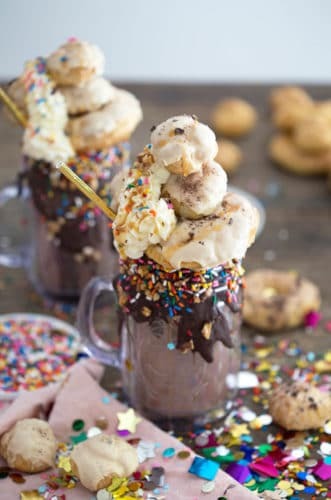 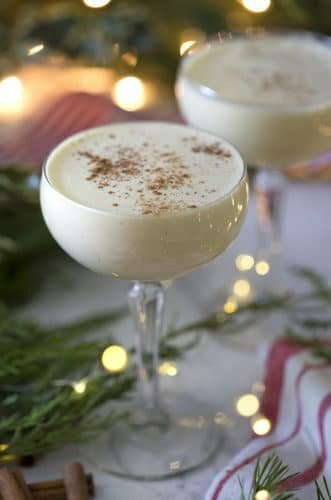 From the Freakshake to an Old-Fashioned to an Eggnog Cocktail find the perfect drink for your next gathering.